"The First Ally" finale! 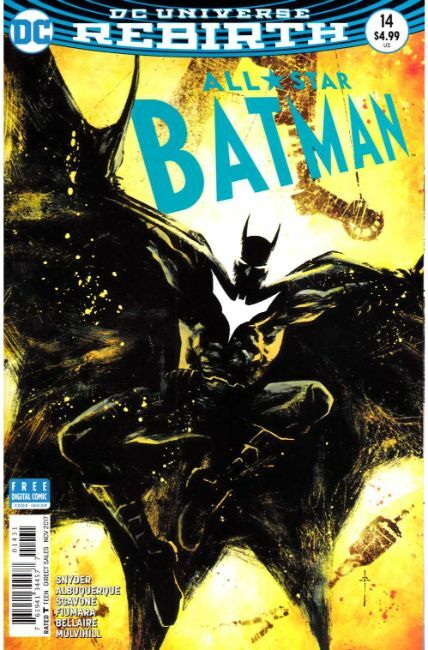 In the final issue of Scott Snyder's high-octane run on ALL STAR BATMAN, he and superstar artist Rafael Albuquerque put Batman to the ultimate test! Faced with either losing his future as Batman or the person he loves most, the Dark Knight must decide which ultimate price he is willing to pay.